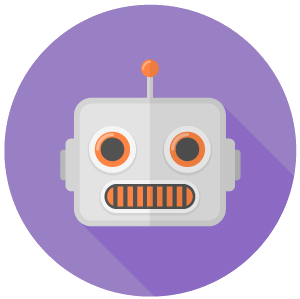 Check out all our awesome bots below! Track your teams hours and generate timesheets in Slack. Why go anywhere else? Make sure you stay current on all of Trumps wisdom over the next four years, right in Slack.